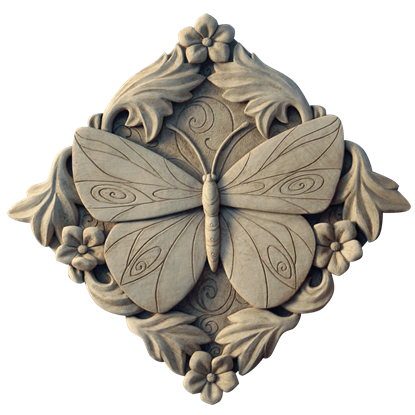 Not even the playful colors of a butterfly can lift this nature spirits mood. 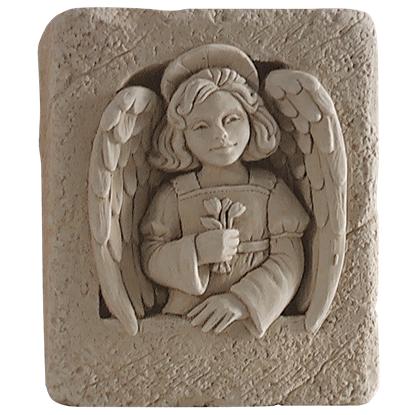 Perhaps, though, a bit of life and light can do the trick. 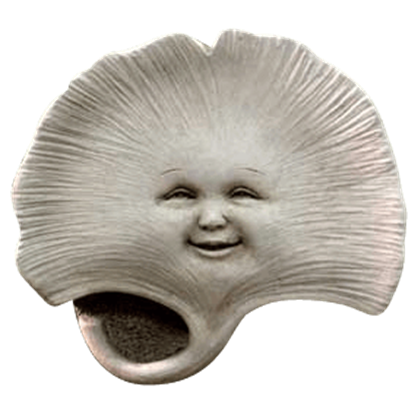 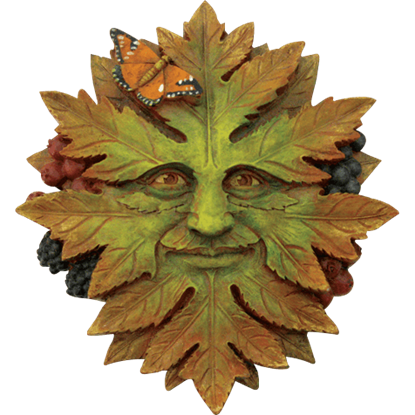 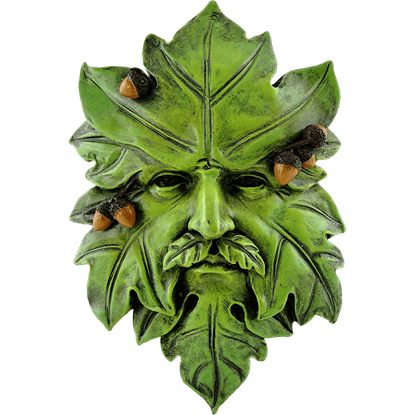 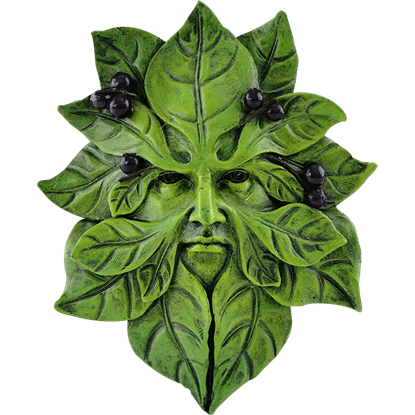 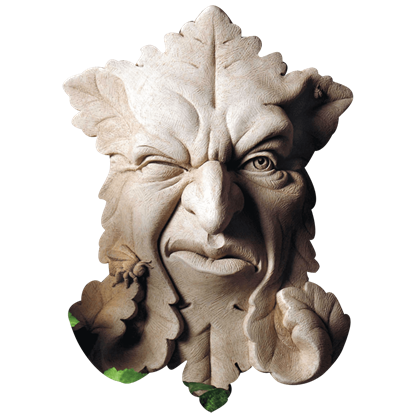 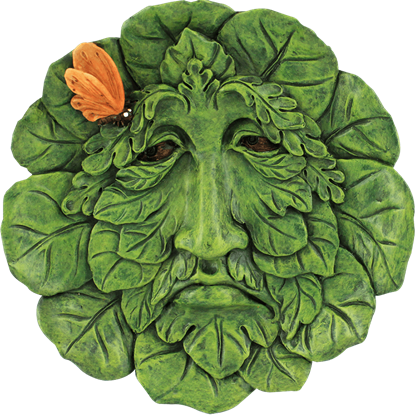 Add this Broadleaf Greenman Plaque to your decor and see if you can lift his spirits. 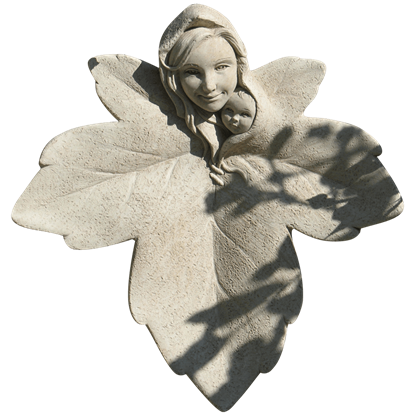 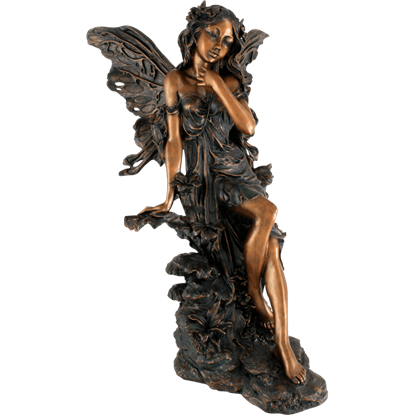 Our Bronze Garden Fairy Statue depicts a fairy lost in thought imbuing a sense of mysticism to any decor. 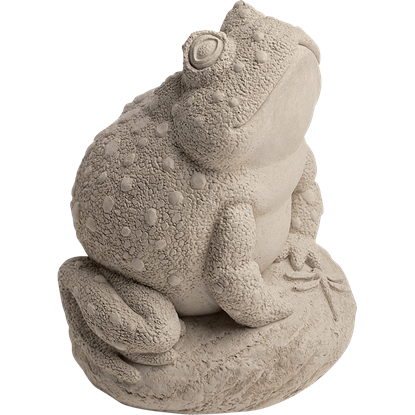 Crafted from cold cast bronze, this large sculpture features intricate detailing. 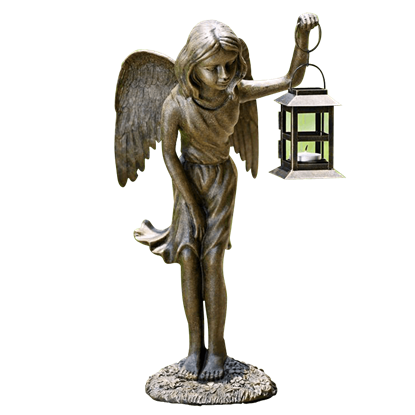 This statue is covered in a bronze finish and features painted accents.